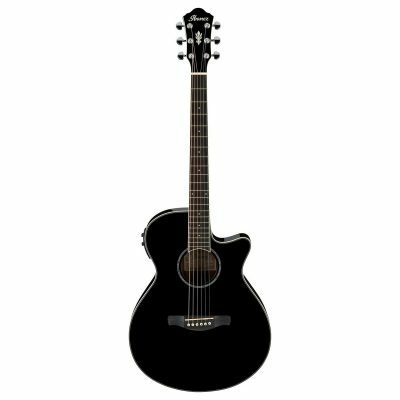 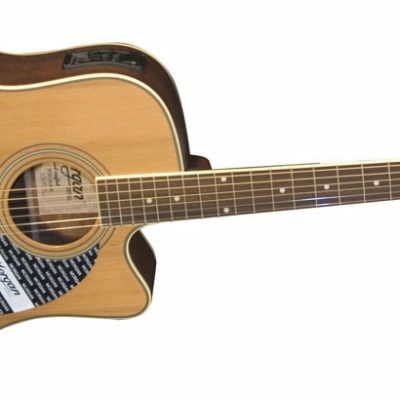 Combining upgraded Fishman® Presys electronics with rosewood back and sides and a hardshell case, the CD-140SCE 12-String is ideal for any player looking to expand their sonic palette with an affordable, high-quality 12-string acoustic. 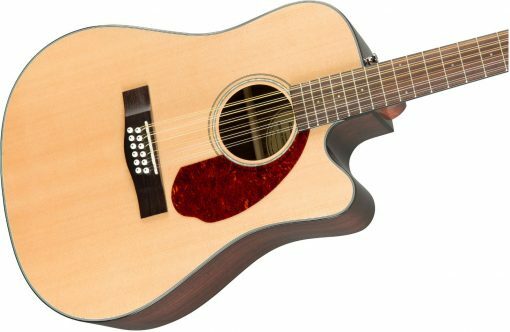 The single-cutaway dreadnought body and solid spruce top provide robust tone, and the ”Easy-To-Play” neck is comfortable for all playing styles. 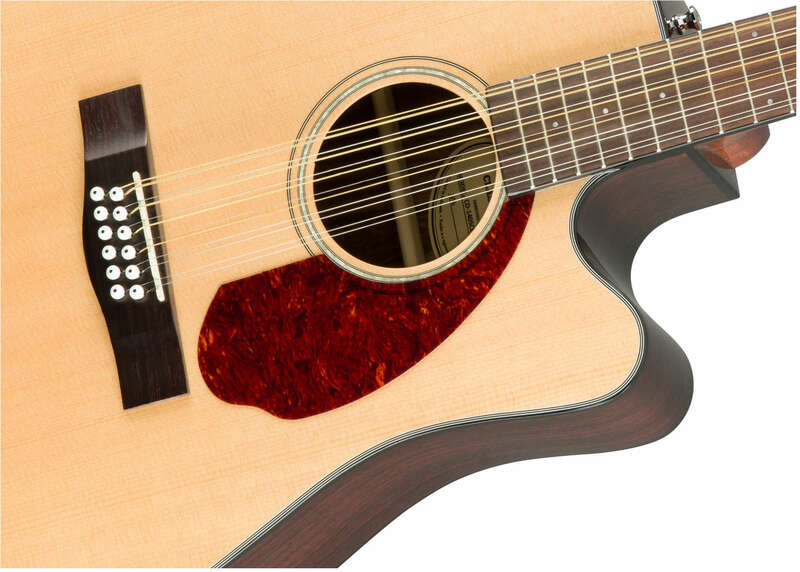 Topped off with a tortoiseshell pickguard and rosewood headcap, the CD-140SCE 12-String is ready for whatever you throw at it, at home or on the stage.